Taking into consideration the summers in Pasadena it’s not the ideal time to experience problems with your air conditioner. However problems happen, especially when your air conditioning system runs full-time during summer. One of the more common problems in air conditioning system is that concerning low refrigerant. Refrigerant is a chemical that facilitates the heat transfer and cooling process of your air conditioner. When the level is too low, multiple problems can develop. This is because there is an exact level of refrigerant your system needs in order to operate properly (it is stated in the manual). The most common reason for low refrigerant is a leak in your system, and even a small leak can affect how your system runs. Refrigerant leaks do not improve with time and, more often than not, become worse. It’s important to repair a refrigerant leak as soon as it’s detected. One of the telltale signs that your refrigerant is low is warm air coming through the vents. 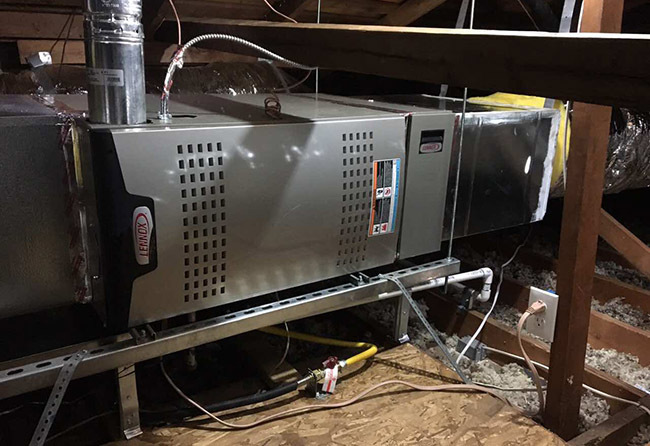 Warm air is the result of the refrigerant failing to properly cool in the evaporator coils, so warm air blows into your home. It may be a pretty strange site to see ice on your air conditioner when it’s 90+ degrees out, but it can happen with low refrigerant levels. Icing occurs because the warm parts of the system stay too warm and the cool parts get too cold. This creates condensation which quickly freezes into ice. Simply clearing the ice is not effective, and continuing to operate your air conditioning system while it ices can lead to breakdown. Compressor issues. Your compressor’s job is to pressurize the refrigerant. The compressor is designed to work with the exact refrigerant amount needed for your system. When the level drops, the compressor can’t work effectively and may overheat, short-cycle, or create too much pressure to operate safely. Problems with refrigerant are very serious and work is complex. There are certain environmental laws that govern how it is handled. Refrigerant-related repairs for your air conditioning system need the bottom line, so a professional should handle the work. If you see signs that your refrigerant may be low. 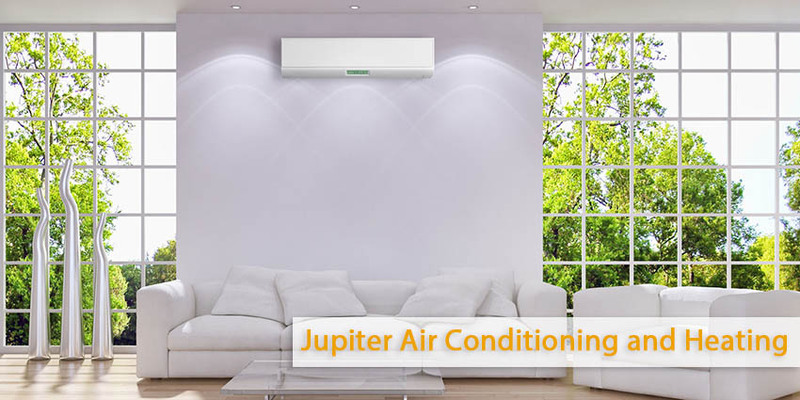 Call Jupiter Air Conditioning and Heating today and schedule an appointment with one of our trained technicians.